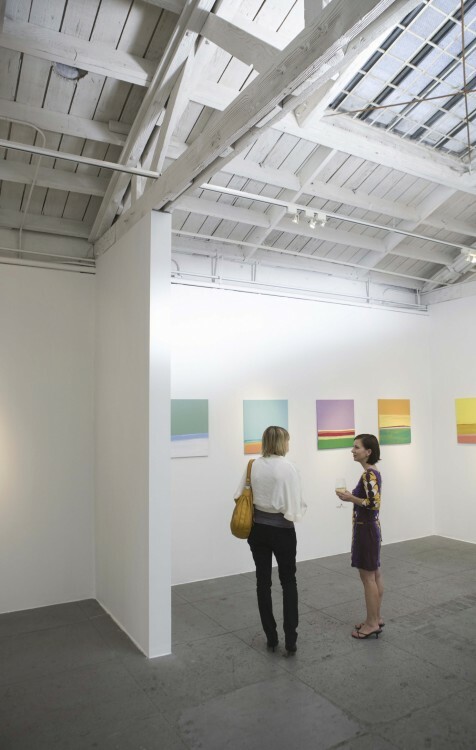 What's Going on in the Fine Art World? This week, there has been a medley of interesting events in the fine art world, from homeless photographers in London to Masterworks from Switzerland at The Phillips Collection. Learn more, below. It’s been an exciting week in the art world. Now in its fourth year, the My London project aims to help “people affected by homelessness to be empowered, not only through photography and art, but through connecting with the public.” The project is sponsored by Cafe Art and the Royal Photographic Society (RPS). The RPS gave 100 disposable cameras to 100 homeless people in London and provided two training sessions for the participants. Participants took more than 2,500 pictures. A jury selected a group of 20 finalists, which were exhibited, and the public voted on the top 12, to be featured in the My London 2016 calendar. Proceeds from the calender will fund printing costs and will go to the winning photographers, and other art initiatives for London’s homeless community. Gauguin to Picasso: Masterworks from Switzerland will run at The Phillips Collection in D.C. from October 10, 2015 – January 10, 2016. The exhibit features the Staechelin and IM Obersteg Collections. The exhibition looks at the development of Swiss collections in the early 20th century, as collectors expanded into Impressionist, Post-Impressionist, and School of Paris artists. More than 60 paintings by 22 artists will be on display. Learn more at The Phillips Collection. Warhol’s “Famous Jews Series” Stolen in L.A.
A thief recently made off with 9 Andy Warhol prints of Jewish icons that were hanging on the walls of a movie editing studio in Los Angeles. The prints are valued at $350,000. The thief made fakes to replace the originals and hung them on the walls in their place. The theft was discovered when a member of the business took the prints to the framer after noticing they were sagging. The framer then said they were fakes. An investigation into the theft is ongoing. Gustav Klimt’s famous portrait of Adele Bloch-Bauer, “The Woman in Gold,” was recently featured in an exhibition of 50 works and other archival material from the collection of the subject of Klimt’s most famous painting. Though the exhibition, at the Neue Galerie in New York, recently concluded, the painting also saw the spotlight in “Woman in Gold,” a movie released earlier this year that documented how the painting made its way from Vienna to the United States. This entry was posted on Friday, September 18th, 2015	at 3:52 pm	and is filed under Art News	. Both comments and pings are currently closed.